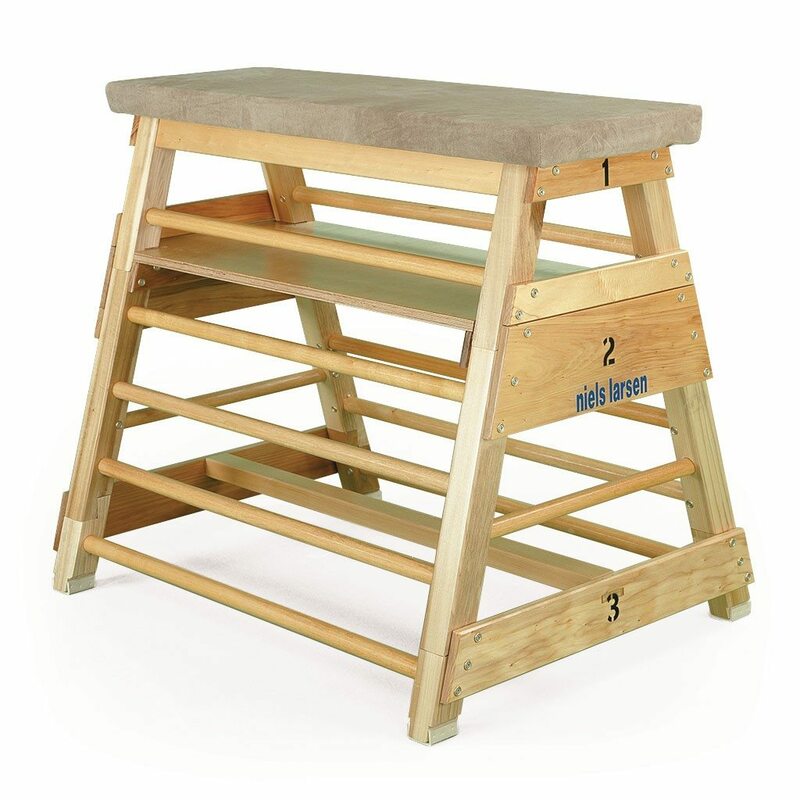 lighter and economical alternative to the Traditional Balance Bench. 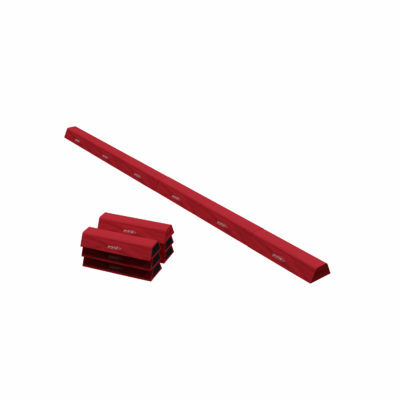 Dimensions: 2000mm or 2500mm long x 340mm high x 240mm wide at top and 330mm wide at base. The ActivBench is designed primarily for for school use. 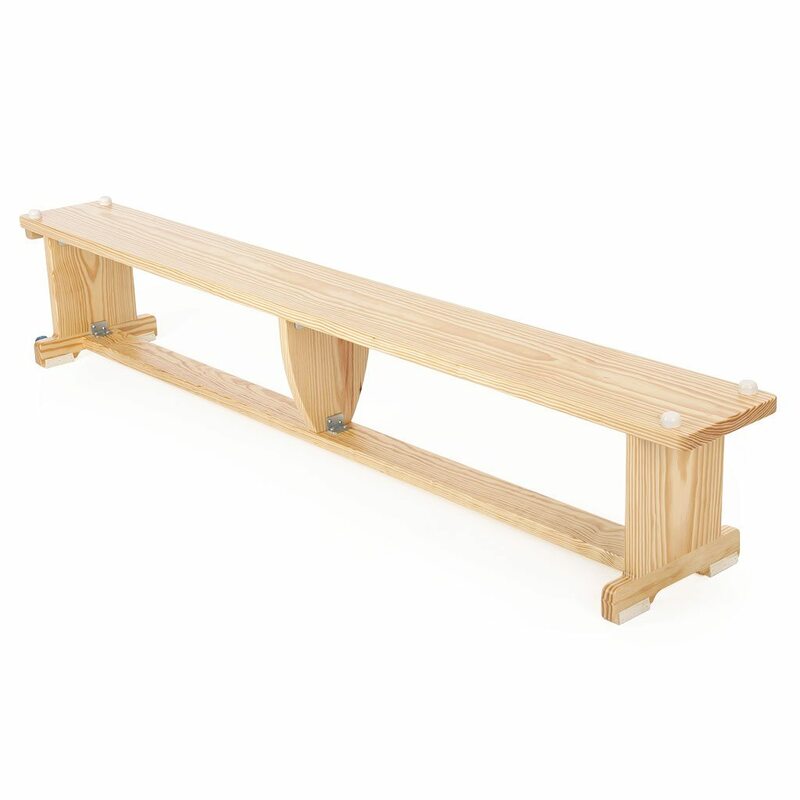 This bench is a lighter and economical alternative to the Traditional Balance Bench. Manufactured from natural selected timber from sustainable sources, this bench is designed without side rails to minimize weight. The balance rail on the underside is 100mm wide so that the bench can also be used inverted. 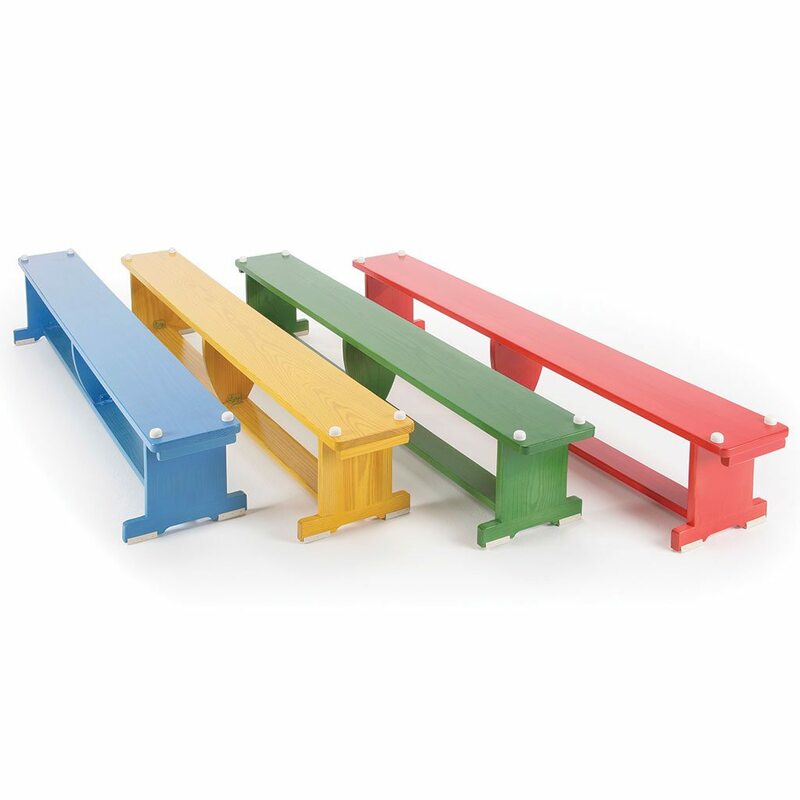 The bench comes with non marking rubber feet for stability and non marking rubber buttons at the top to prevent damage. The ActivBench is available in natural with a clear varnish finish, or in team colours with the colour applied in the form of colour stain and varnish which will not chip or crack. All the benches can also be supplied with castors (the castors engage only when the opposite end of the bench is lifted).